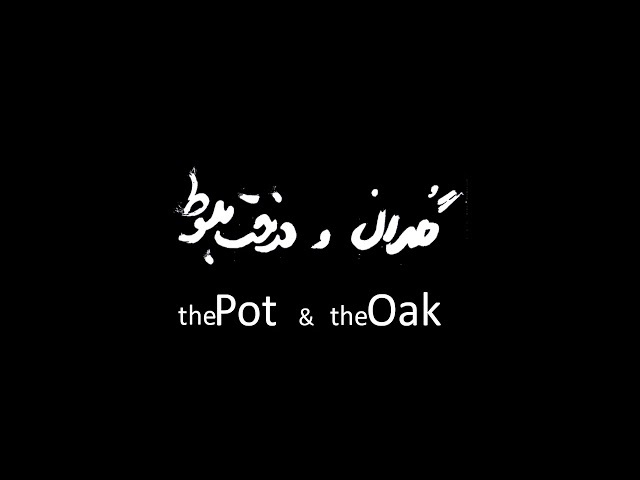 After several short films, The Pot and the Oak is the first feature film by Iranian director Kiarash Anvari. Borzoo is an unsuccessful playwright, living in a lifeless marriage with Hilda, an actress. When he finds out about his infertility, even the last chance to avert a divorce vanishes. Walking the line between tragedy and comedy, the drama poses the question of how much small lies can change a whole life.